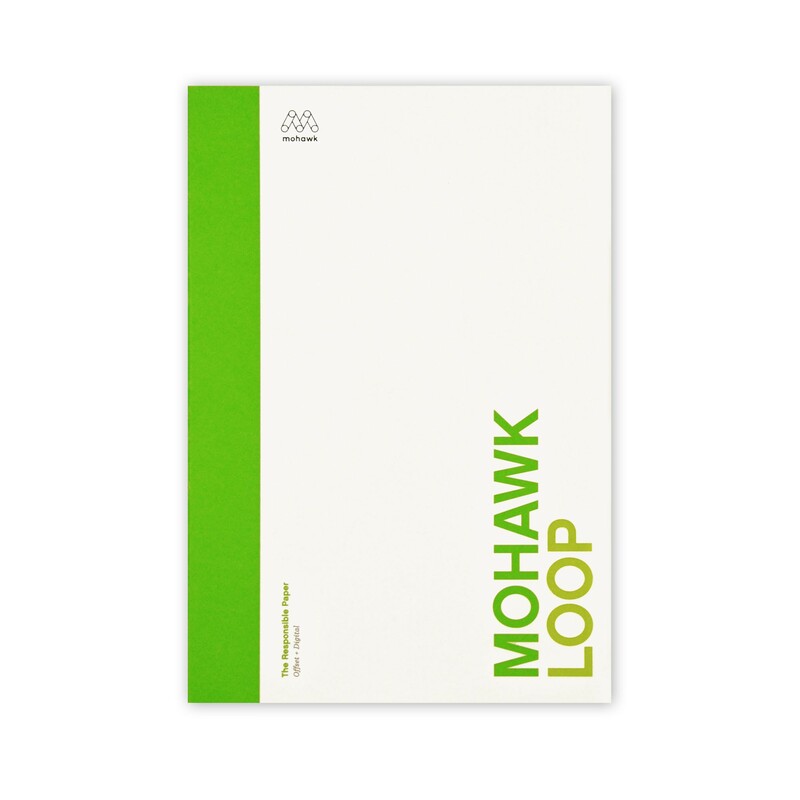 This is Mohawk Fine Papers Loop Feltmark. 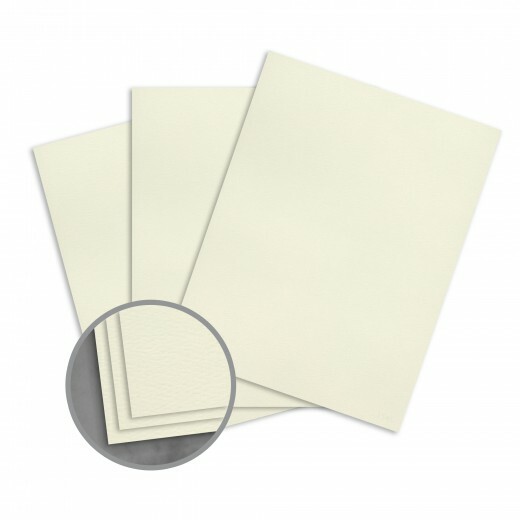 The paper sports a true felt marked surface structure applied on the wet end of the paper machine, offering from light and fiber filled colors to dark bold colors. 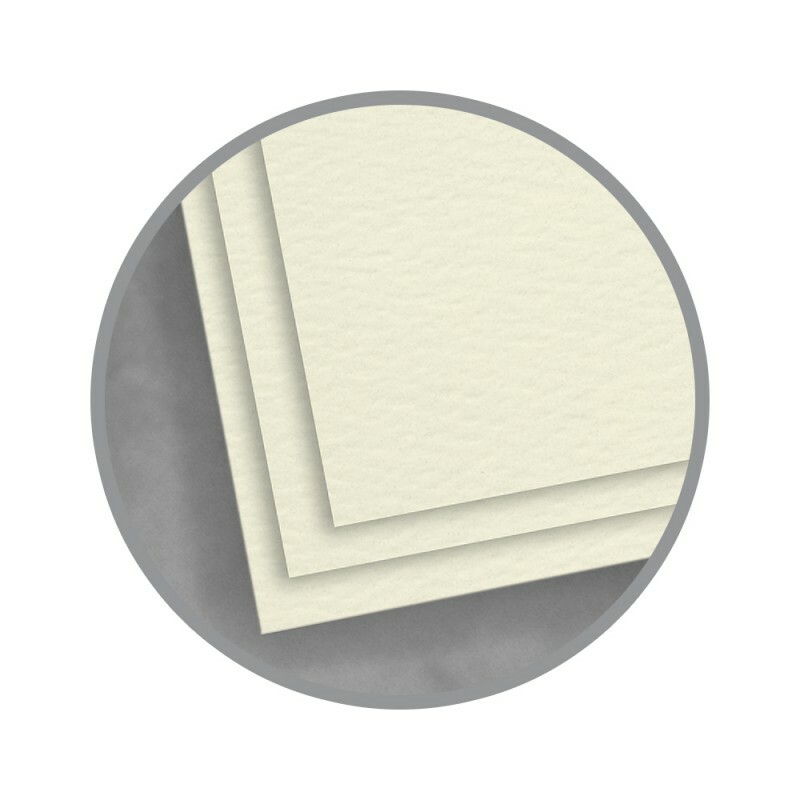 Consistent with other Loop brands, Feltmark has a strong environmental commitment using various percentages of recycled fiber, Forest Stewardship Council (FSC) certified to use fibers harvested from responsibly managed forests while using 100% wind power through the purchase of wind power credits and manufactured carbon neutral to add to its eco commitment. 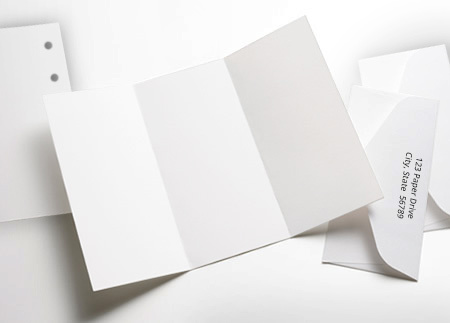 As if that's not enough, the paper looks great, you can feel great when using it and it performs just as great offering from 80 lb text weights to 130 lb DT cover and other weights in-between. Matching envelopes are available.